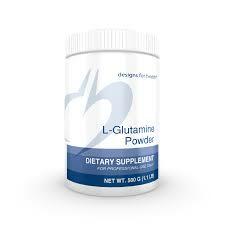 Calcium D-Glucarate supports detoxification and metabolism of estrogens and their breakdown products. Research has shown a low level of D-glucaric acid correlates with a higher level of beta-glucuronidase, which in turn is associated with an increased risk for various cancers. 60 capsules. 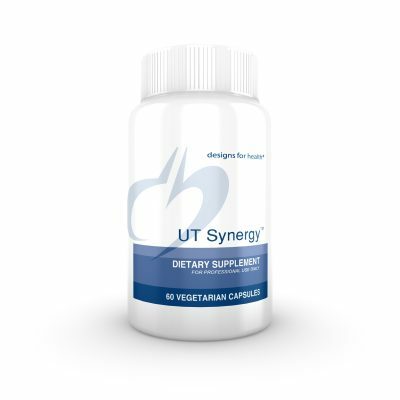 Calcium D-Glucarate supports detoxification and metabolism of estrogens and their breakdown products. Diets low in fruits (particularly oranges, apples, and grapefruit) and cruciferous vegetables (broccoli, cabbage, and brussels sprouts) may result in a relative deficiency of calcium-D-glucarate and its metabolites. Research has shown a low level of D-glucaric acid correlates with a higher level of beta-glucuronidase, which in turn is associated with an increased risk for various cancers. 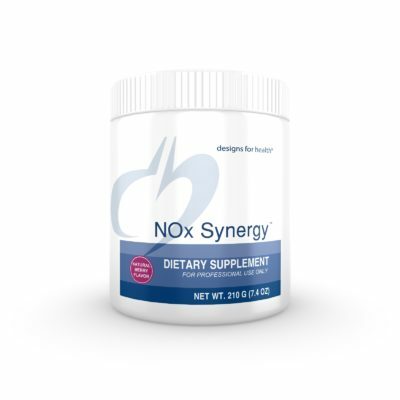 By supplying a slow-release form of D-glucaric acid, calcium D-glucarate is an effective agent that enhances the deactivation of toxic substances and encourages their elimination from the body. When calcium glucarate is converted to D-glucaro-1,4-lactone, it counteracts the enzyme beta-glucuronidase which can otherwise interfere with conjugation and detoxification of steroid hormones and potentially carcinogenic compounds. Beta-glucuronidase enzymes are present in all cells, particularly the liver, kidney, lung, intestinal epithelium, breast and endocrine glands. Elevated beta-glucuronidase activity is associated with an increased risk for various cancers, particularly hormone-dependent cancers such as breast, prostate, and colon cancers. Usual dose is 2 capsules daily, or as directed by your physician.